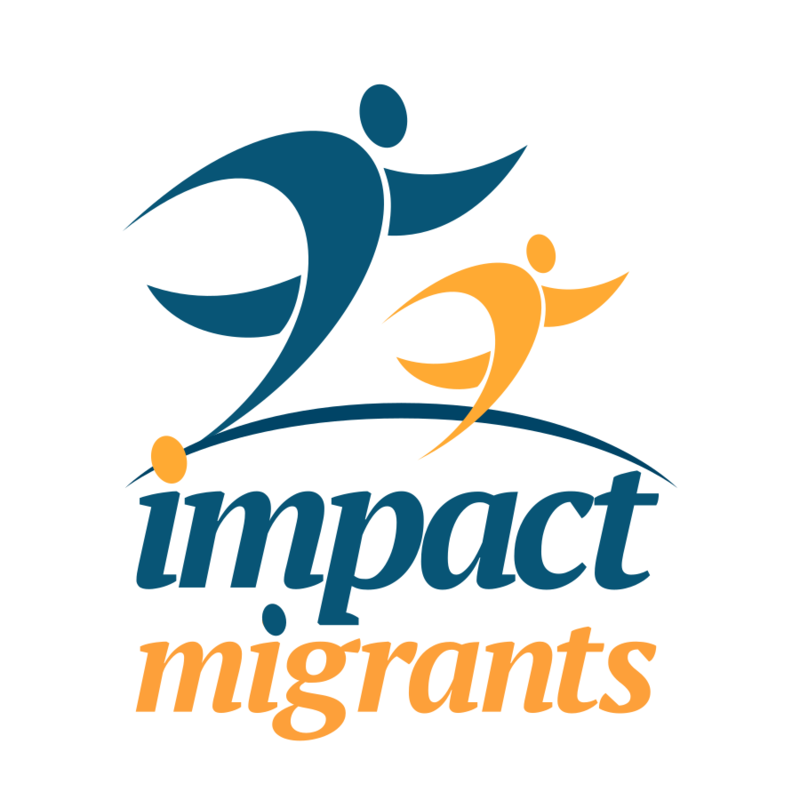 While our focus is on custom training of migrants for the companies willing to hire them, we achieve our full impact through a combination of clearly defined social programs, technology platforms and human intervention. Offers standard market-based programs and custom skill sets training required by businesses. Provides continuous access to content and programs online and via mobile devices. Matches migrants with with experts and volunteers specific professional skills. Where migrants offer products and freelance services and build experience and reputation. Allows validated businesses and migrants to post job opportunities and interests directly. We offer local affordable software development and IT services to businesses by migrants. We accompany hired migrants for 6 months with weekly follow-up with supervisors, colleagues and themselves, reducing the risk of hiring.